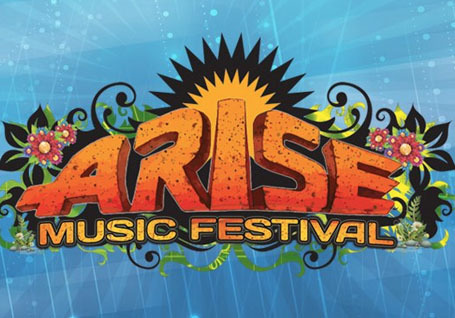 KGNU is gearing up for our live stream from the 2017 Arise Music Festival at Sunrise Ranch from August 4-6! 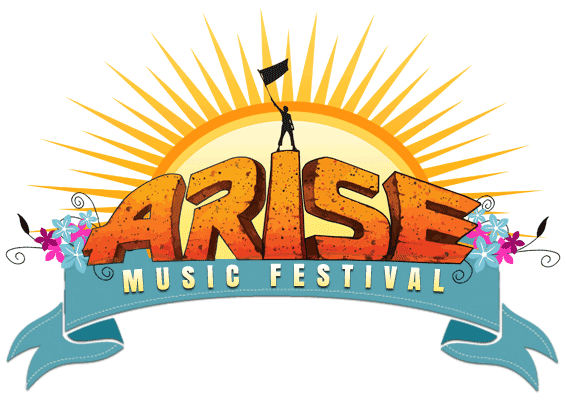 ARISE is a music, yoga, activism and co-creative camping festival. We're looking forward to the sharing the great music that will be featured at the festival and getting a chance to chat with many of the people who will be there, including musicians, festivarians, and folks on the ground who help make Arise possible. We'll be offering a continuous live stream from the stage right here on AfterFM.com, KGNU's all music site. Check for updates on our streaming schedule for this fun and exciting weekend. Appreciate what you're hearing? Drop a tip in our Tip Jar!